This is just so wonderful Nadine. We all worry so much, yet this last paragraph says it all. You gave your friends a gift and they are returning it. Thank you Halle. I do believe that the majority of humans worry way too much about things that will never ever come true. I consider myself to be a fairly open and honest person. The only person that know of my dressing is my wife. 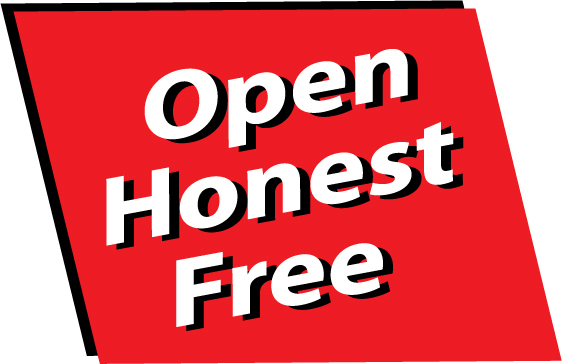 If someone as generally open and honest as me has kept a secret from the many people that I know then I think it is a safe bet that others have kept secrets from me. 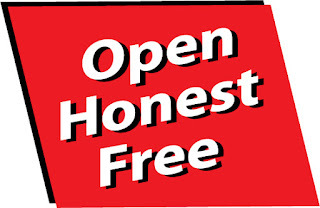 Your candor has helped a good friend be open and honest to you and your wife. Good job. What I never seemed to understand was what keeping this secret so secret did to me. I don't tell everyone everything as there are things that others don't need to know. But I don't think I understood at all how relieving it would be to tell someone about my cross dressing.